1ClickDownloader is the PUP that uses misleading techniques to prevent removal. Use Reimage to locate malicious components and get rid of them faster than with uninstall instructions. A full system scan blocks virus reappearance and prevents traffic to malicious domains. 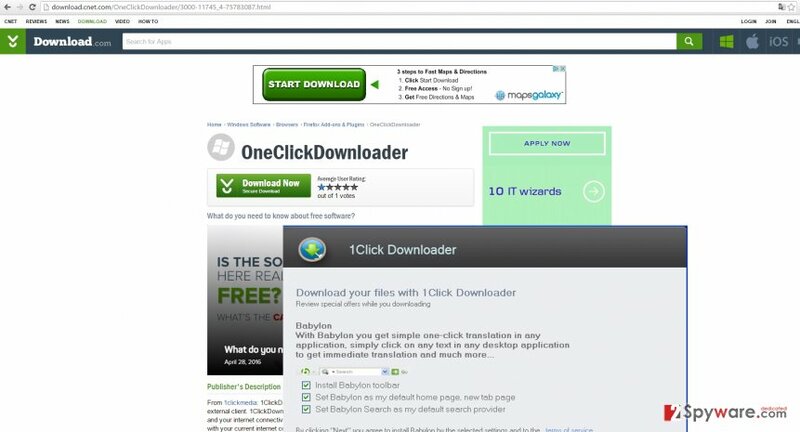 If you are used to installing new applications daily, you might run into 1ClickDownloader virus. 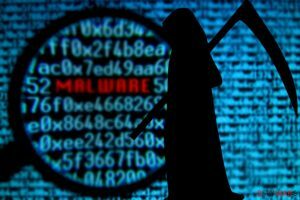 Though sometimes IT specialists call it a malware, it does not pose a significant threat. Nonetheless, this potentially unwanted application should not be present on the computer. At first glance, it might seem like a highly useful program which is supposed to speed up the downloading process. In fact, this application distributes other unwanted applications, which happen to be adware or browser hijackers. As a result, there are more negative drawbacks than advantages. In any case, while you are reading this, enable OneClickDownloader removal. You can use Reimage for that. Sometimes downloading one or another program might be troublesome due to connectivity or other internal problems. Thus, the creators of OneClickDownloader offer users to escape these burdens. The application is supposed to install new files directly without any external clients. Some virus researchers even call this program a “bundler” for its ability to distribute potentially unsafe applications. While the majority of adware programs spread in disguise by attaching themselves to freeware and shareware, this PUP seems to be the source of unwanted programs itself. 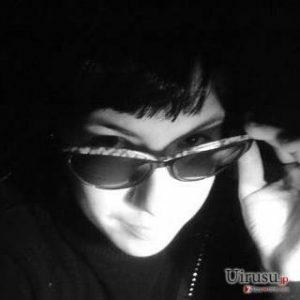 If you take a look at the user reviews in one of the distributing websites, you see that this program does not boast popularity among users. It only received one star out of five. What is more, the discontent user warns others not to install this PUP as it is loaded with other useless applications. One of the examples is Babylon toolbar, a notorious browser plug-in which operates as a browser hijacker. Besides diminishing the speed of a browser, it redirects to unknown and greatly insecure websites. Furthermore, among the programs which might be installed along with OneClickDownloader, there might be some bearing “enhanced” properties. In other words, malignant files or scripts might be disguised in those programs. Thus, if you recklessly install this undesired software along with optional ones, your PC might not only become sluggish, but it might cause such problems as poorly functioning applications and recurring non-responding modes. In any case, remove 1ClickDownloader as quickly as possible. This program can be easily found in software distributing websites. Some users might also install it along with recently downloaded free driver updater or a PC optimizer. If a user inattentively skips through the installation guide, there is a risk that you will install an unwanted program. If you do not want to waste your time deleting 1ClickDownloader or another similar PUP again, then you should change your habits while performing the installation of new programs. First of all, select “Custom” mode. Later on, check all the settings carefully to spot any suspicious attachments. After you unmark them, start installing the primary program. This entry was posted on 2016-07-11 at 02:49 and is filed under System tools, Viruses. You can quickly scan the QR code with your mobile device and have 1ClickDownloader virus manual removal instructions right in your pocket. How did you remove 1ClickDownloader virus?